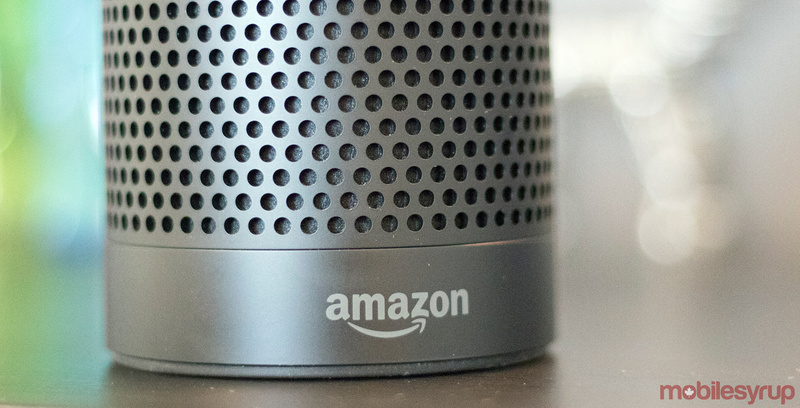 Amazon has recently added a few new skills to Alexa that are Father’s Day related — or at least skills that dads might enjoy. Besides creating a custom response for dad, there are some more skills that seem like they would appeal to fathers. Users can Ask Alexa for cocktail recipes using highly rated bartender skill. There are also some skills that have been out for a while that Amazon thinks are perfect for dads. These skills are for cooking and they’re called Meat Thermometer and Flame Boss.